Sometimes it just makes sense to cook a large quantity of something, to have plenty of cooked food on hand, for later meals. (Or, of course, to feed many people all at once!) And certain dishes lend themselves to this better than others. Definitely make a nice big pot of chili. Chili is one of our favorite fallback foods. 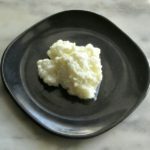 Even by itself it is satisfying and nutritious – and it’s easy to add things to vary it. Rich almost always wants a little cheese in his, we sometimes add corn, we serve it with tortilla chips or cornbread, over rice, in tacos… I can make it with or without meat. It is one of the few canned foods we do keep on hand (he can put a meal together with that when I’m not up to even the simplest directions) but I try to have some homemade in the freezer as well. And I can throw together a quick chili, using shortcuts, or I can give it a nice long, flavor blending simmer in a slow cooker. I realized a while ago that I’d written about the quick version, but not a slow cooked one. But slow cooking is the perfect way to cook chili! 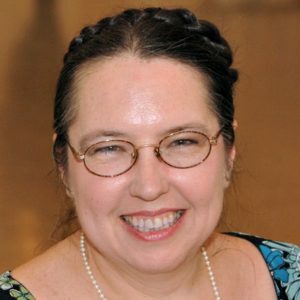 Now – first, I will tell you how I made this pot, and I’ll write up that recipe. But then I will give an alternate schedule so you can throw it together in the morning before you leave the house. It’s all good. 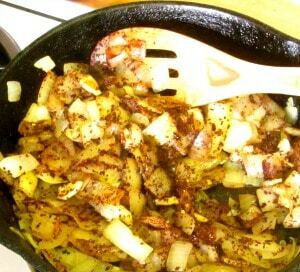 Chop two large onions, and just brown them in a skillet. Again, they don’t need to cook soft, you just want the browning to begin. Chop four cloves of garlic, and add them towards the end. 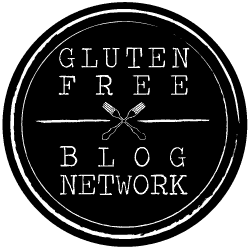 I’ve discussed the problem with chili powder before – that sometimes it’s just dried chilies, but you don’t know which ones and the flavor and heat varies, and sometimes it has other seasoning as well… This time I avoided all that – I had whole dried chilies. 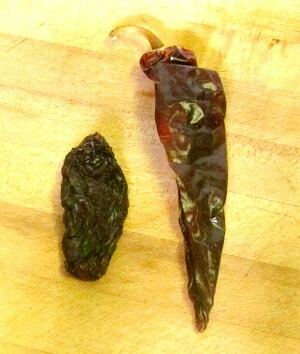 I took two New Mexico chilies which have flavor but not much heat, and two chipotles, which are a little hotter and contribute the smokey flavor. This gave me a mild chili with plenty of flavor but not much heat – you can either add more or vary the chilies used if you like more heat. Then I took the meat. 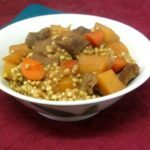 You can use ground beef, of course, but in this case I had chuck cubes I had cut for stew, and I like that for a change – they cook beautifully tender, and you get solid meaty bits instead of just the same texture throughout. The meat, like the onions, should be browned in a pan, but not cooked through – this is just to get the initial browning reaction and the flavor from it. Add that to the slow cooker – and make sure you scrape the pan, or deglaze with just a touch of water – you want all that browned goodness. Oh – you can also skip the meat altogether, and make a vegan chili – still plenty of flavor from the chilies. I essentially layered all this on top of the beans. Then I poured over it all a large can of diced tomatoes. (And rinsed the can with, again, just a little water and added it.) So this is put together in layers – beans, onion, meat, and tomatoes – with a little water added along the way to pick up flavor, and be sure the beans have enough moisture to continue cooking. 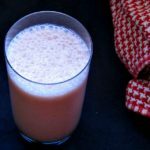 And they will get more from the onions, meat, and tomatoes – I just want a few tablespoons to begin with to start some steam and begin the process. So this was something I could easily do on a day when I was home, but concentrating on other things. I set it up when I went to fix lunch, and then I could run errands in the afternoon. What if you need to set it up before work, though? 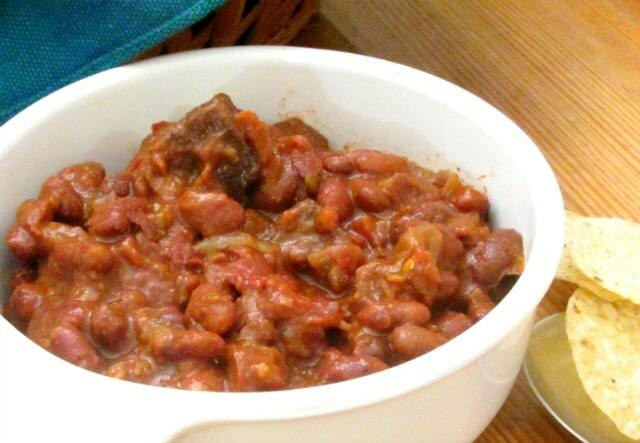 Well – you could cook the beans overnight, or start with canned or precooked beans. (Four cans or six cups, roughly.) 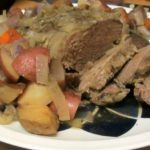 Then you can go ahead and brown and season the onion and meat in the morning to add it – or better yet, do all that the night before, refrigerate, and dump it all in the pot in the morning. 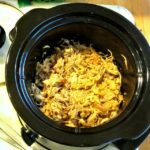 Make a large slow cooker full of chili, for a party, for the freezer, for a series or delicious quick meals! 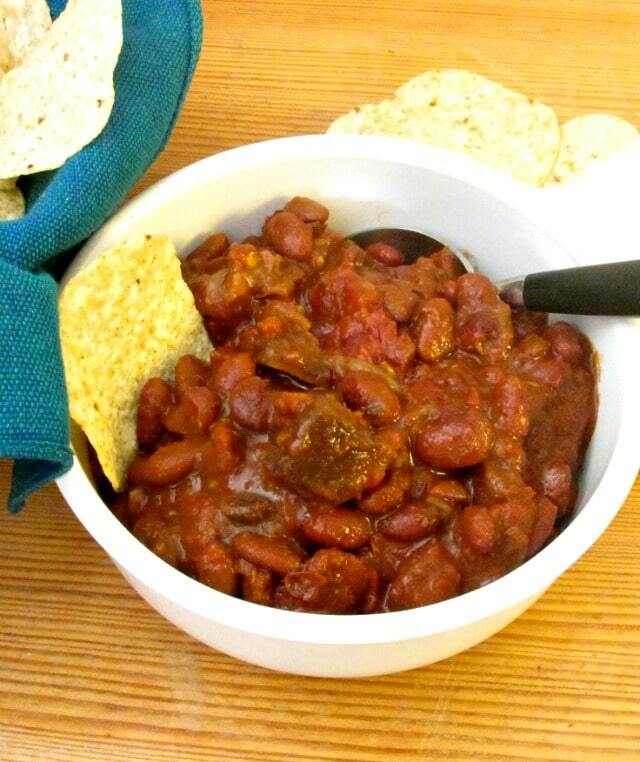 Wash and pick over beans, place in slow cooker, cover with water, and cook - 4-6 hours on High, or 6-8 hours on Low. 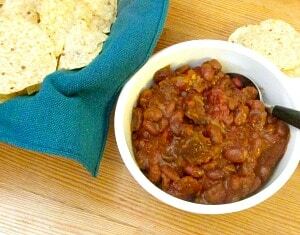 Drain most, not all, liquid from beans, and return beans to slow cooker. Chop onions and garlic. Heat oil in saute pan, saute onions and garlic until just browning, not cooked all the way through. If you are using dry chili powder, add to pan now. Add other seasoning to pan, stir and heat. Scrape contents of pan into slow cooker, on top of beans. Add chili pepper puree to pot if using. Cut beef into bite sized cubes. Heat oil in the same pan, and brown the meat. 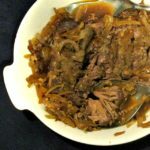 Place meat in slow cooker on top of onion mixture. Use a little water to deglaze the pan, and scrape that into the slow cooker. 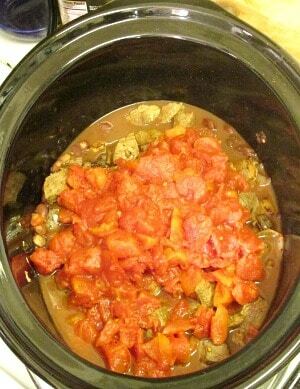 Add tomatoes to slow cooker on top of the rest of the ingredients. Cook on High 5-6 hours, on Low 7-8. 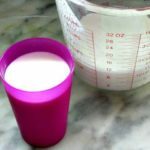 I'm a big one for cooking more than I need of those freezer friendly dishes. It just makes made week meals so much easier when you are flat out. Simply re-heat and serve. Love the look of you chili. Thank you! And oh, yes... I do a mix - some, like this, ready to serve, and cooked ingredients, so to speak, that can be thrown together easily. Because no matter what you life is like, there will be nights when you don't have time or energy to cook. I love big batches of stuff! Especially on Fridays so I can play all weekend...this looks like a great Friday meal! Oh, yes LOL - Friday was always the night to relax, in my family and with my friends. Long week - beginning of the weekend - Friday might be leftovers, or takeout, or... something like this. Come home and get dinner without any work - just relax! Slow cooker chili...may favorite dish! I know, right? You'd think the slow cooker was invented for chili - or the other way around!